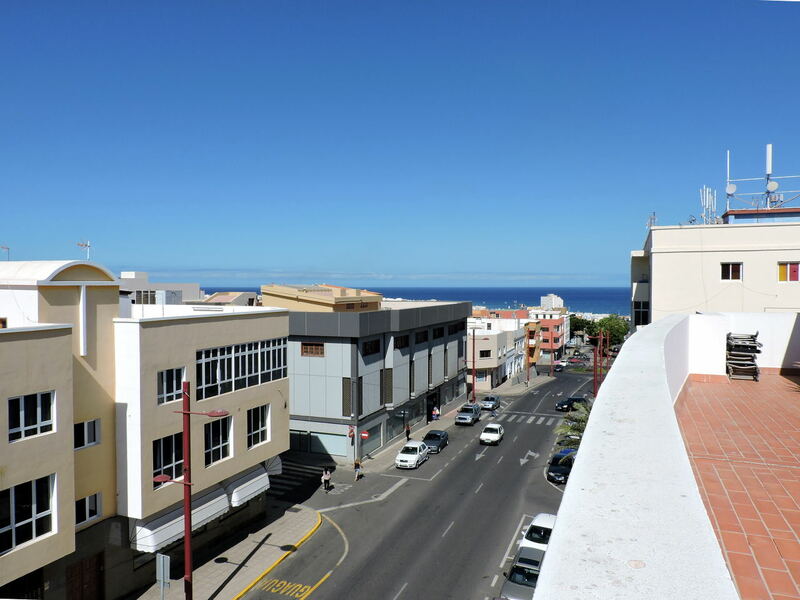 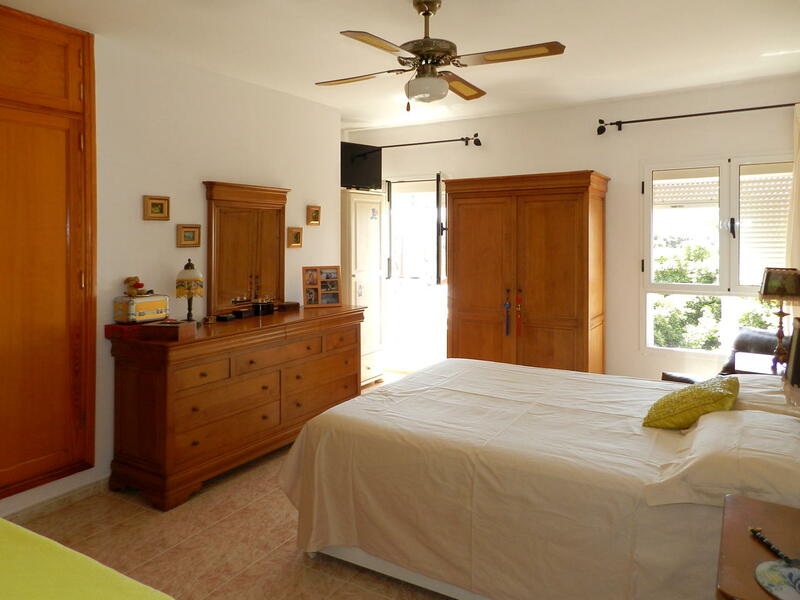 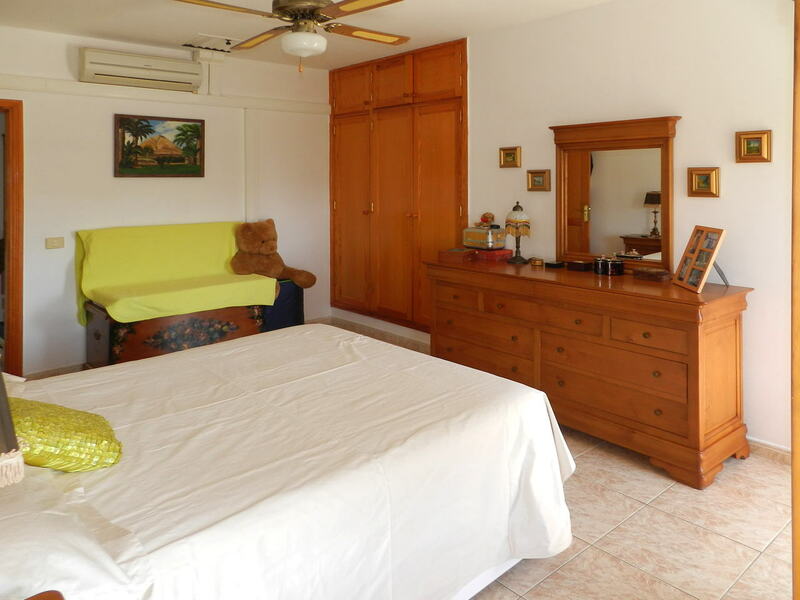 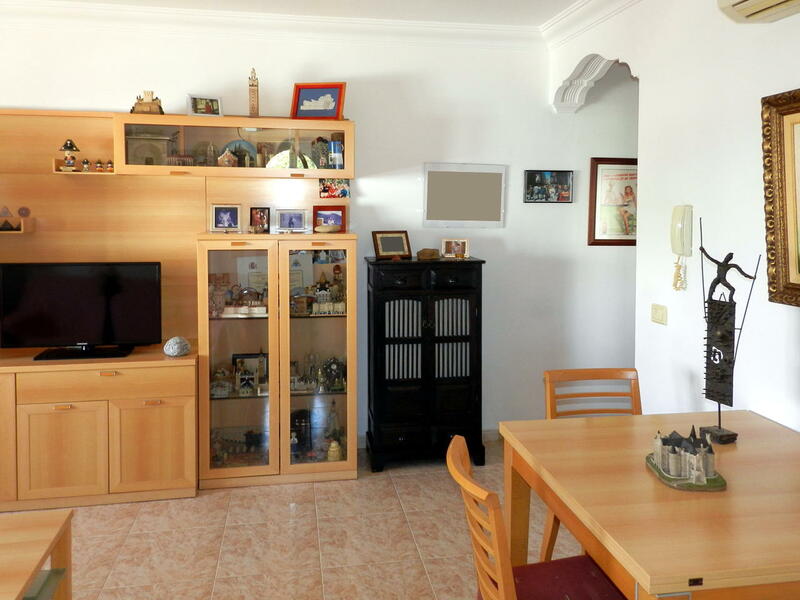 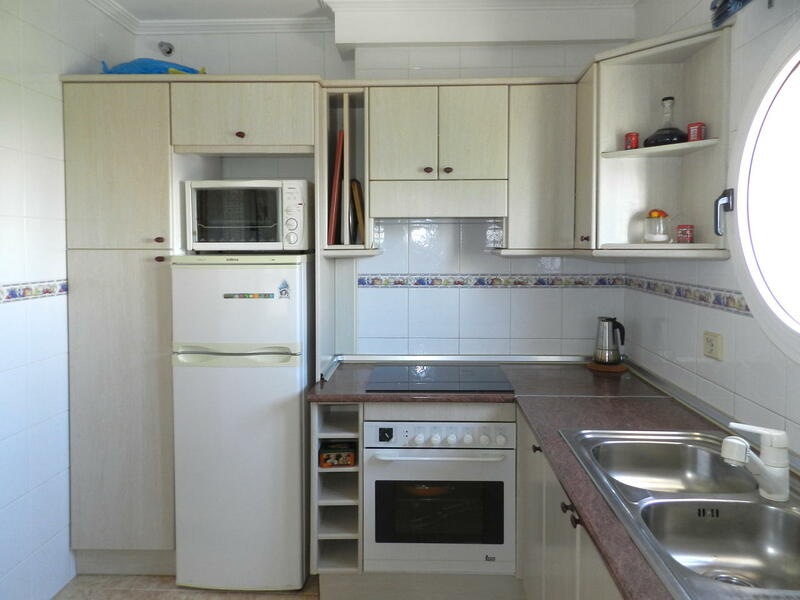 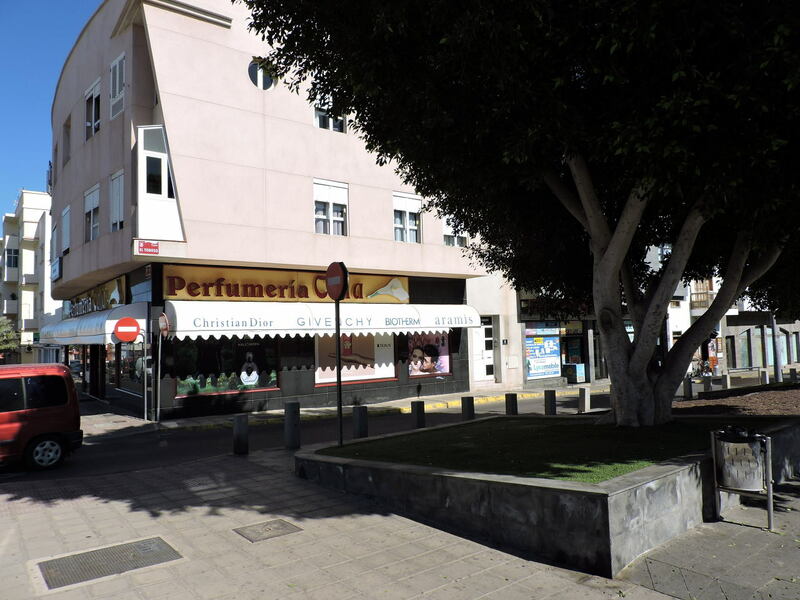 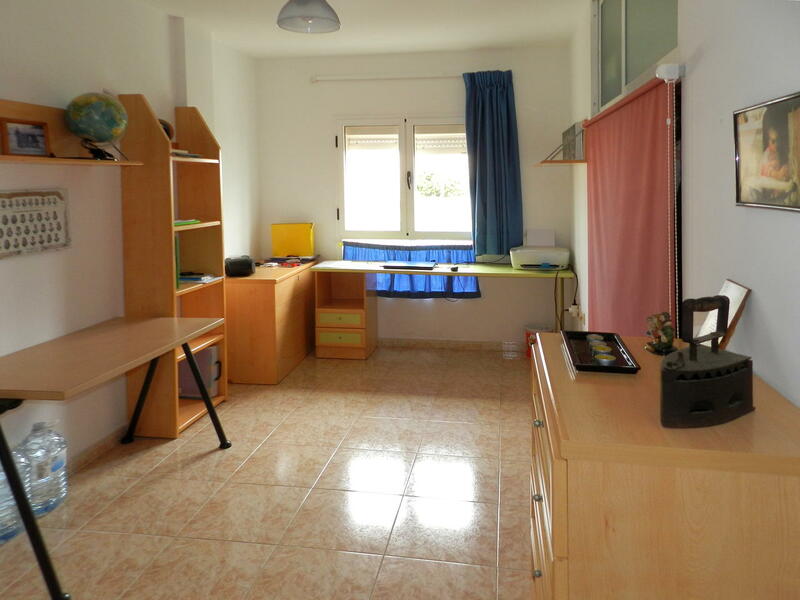 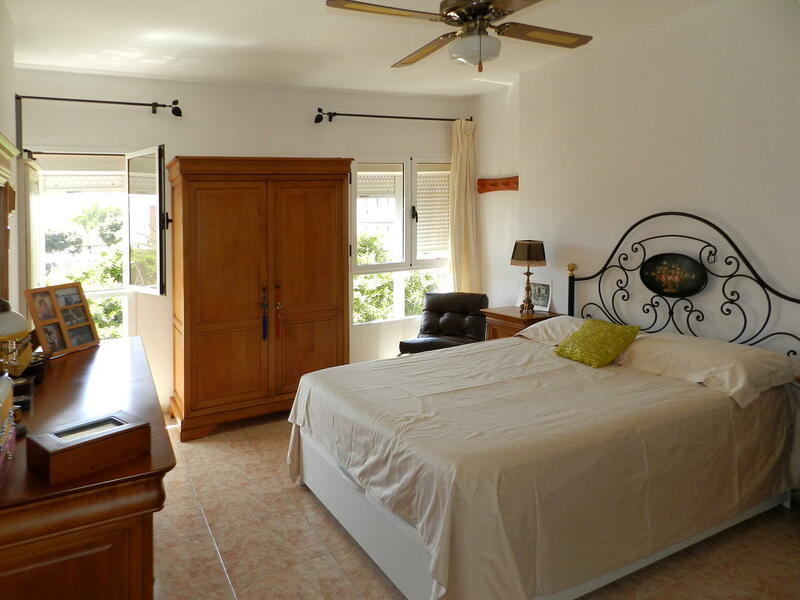 The property is located on the second floor of a building on the corner of Calle Toboso and Calle Leon y Castillo in Puerto del Rosario, capital of Fuerteventura. 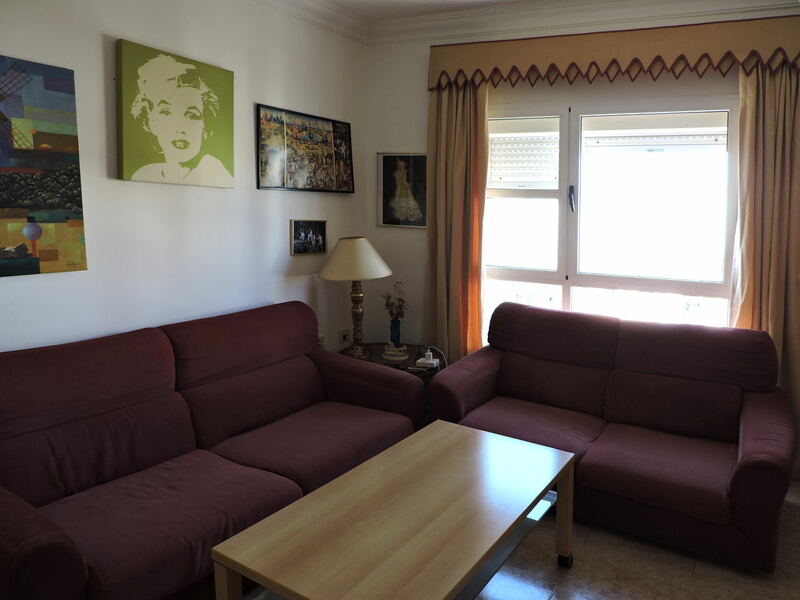 The location is excellent, right in the city centre, just a few minutes from Las Rotondas shopping centre, with all the daily use services nearby. 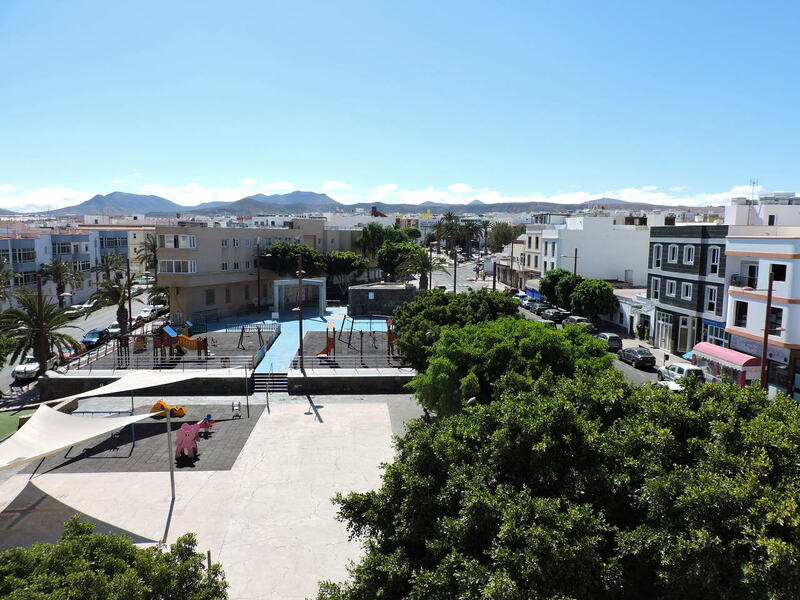 The flat is in excellent maintenance conditions and consists of a living/dining room that overlooks the playground below, two bedrooms with fitted wardrobes, a fully equipped independent kitchen with a storage room and one bathroom with a bathtub. 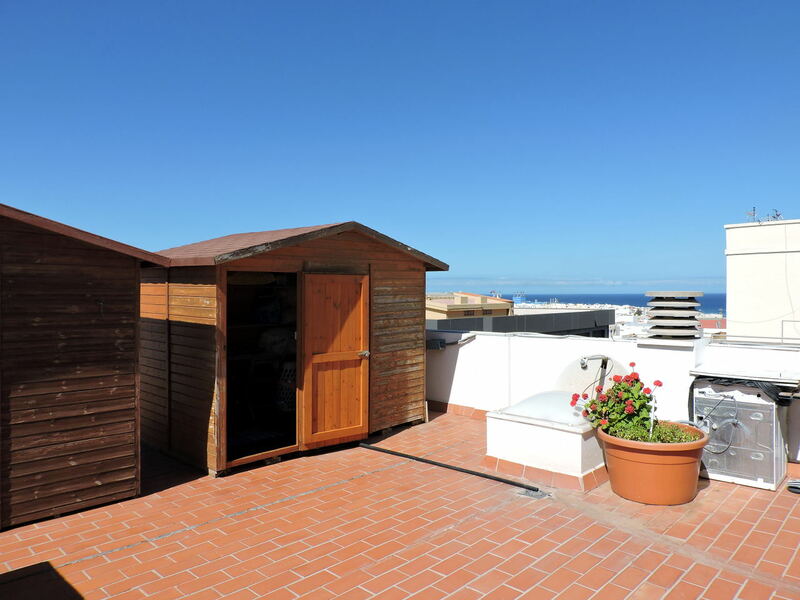 It also has a private wooden storage room used as laundry on the terrace on the roof. 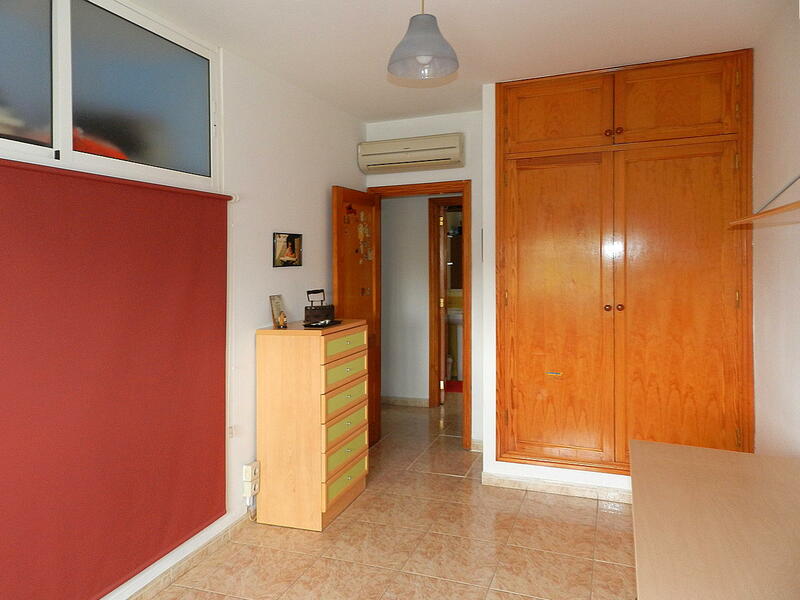 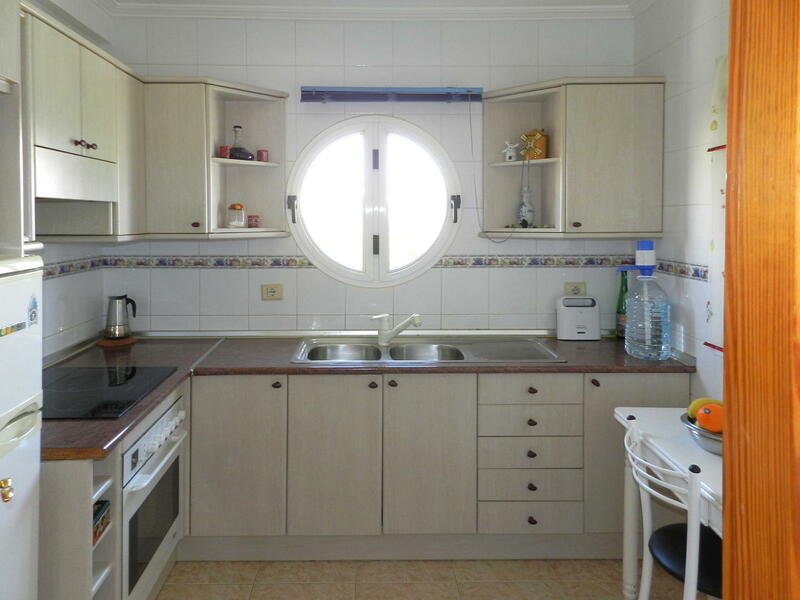 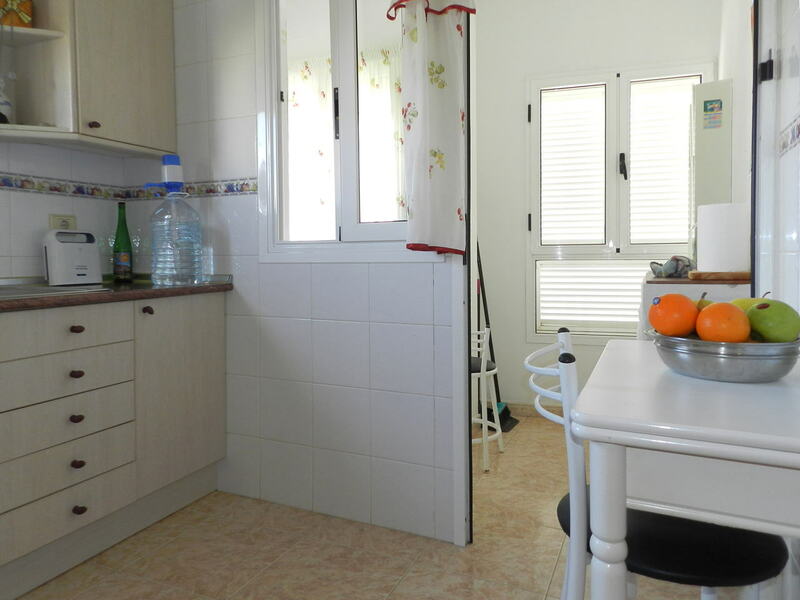 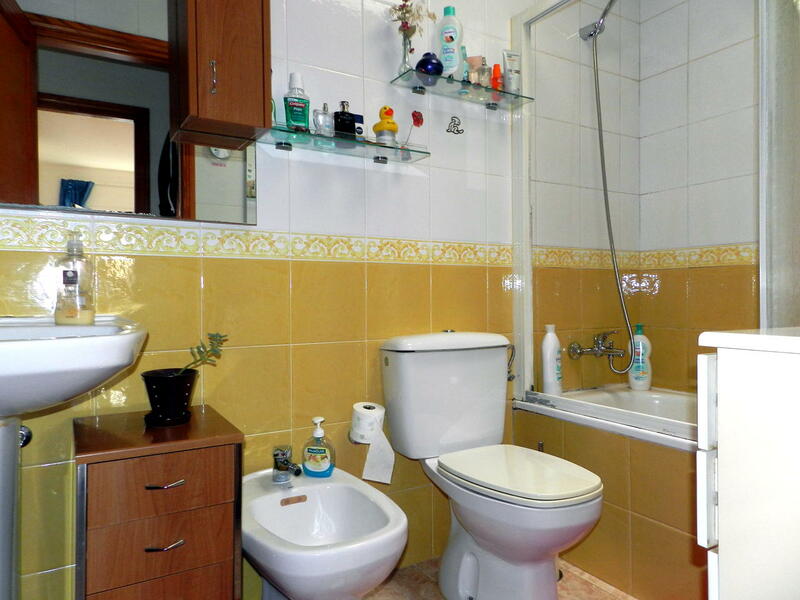 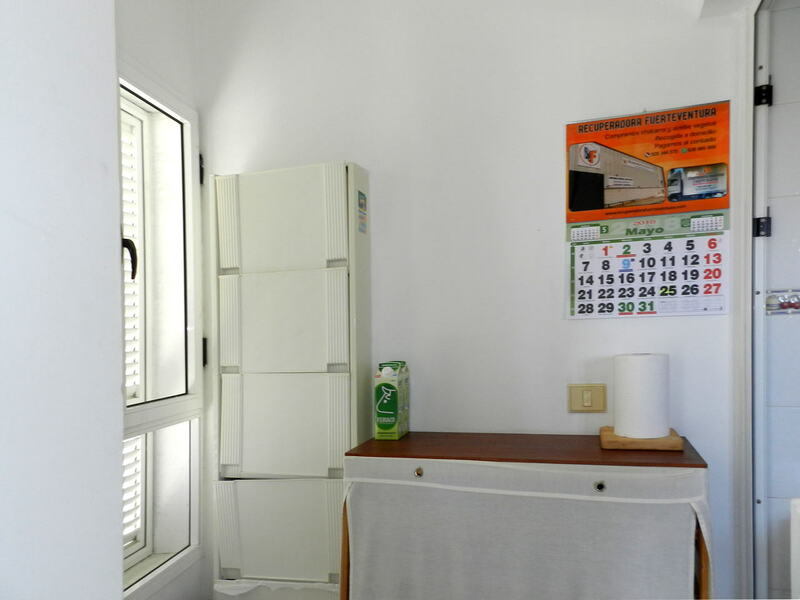 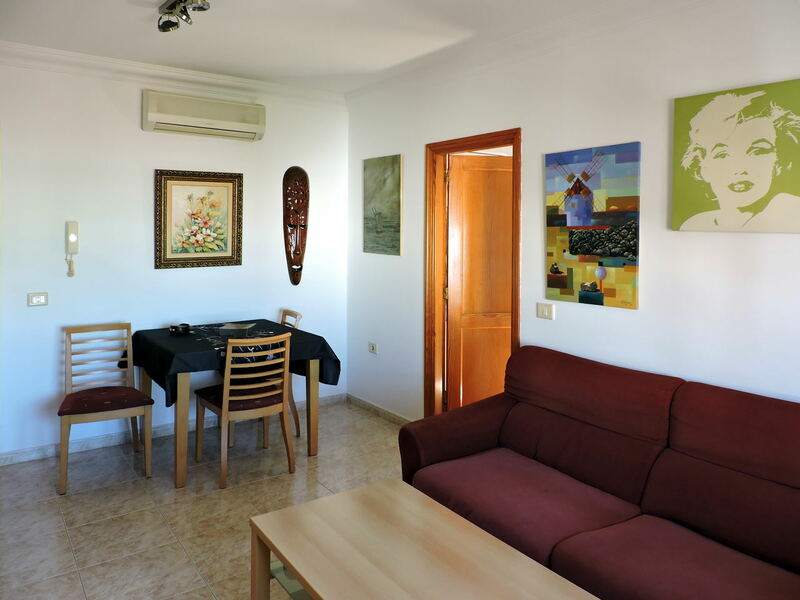 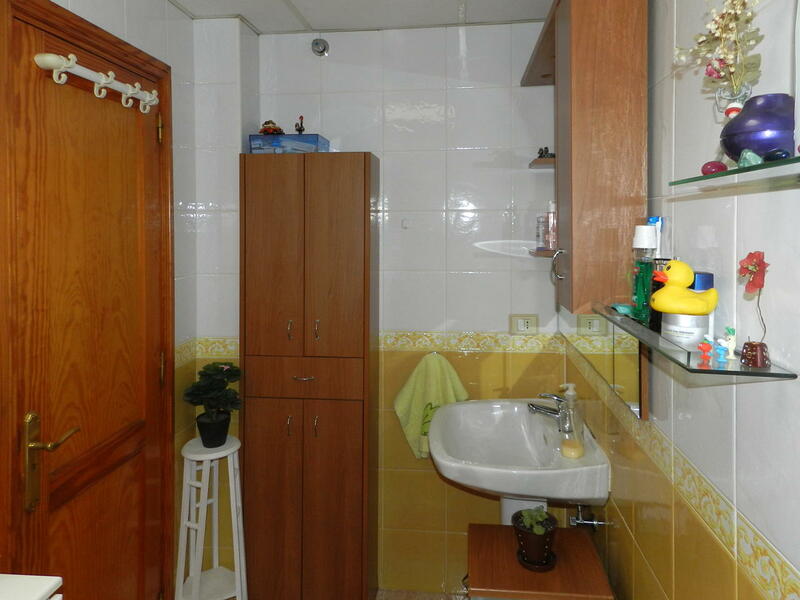 The flat measures 79 square meters and is for sale, partially furnished, at the price of 110,000 euros.